Classes meet Monday through Friday after school. The schedule is released to the Parent Portal of the website following registration in the summer. Classes run August through May with a recital ending the season on May 4th and 5th, 2019. An auditioned, dance performance company. 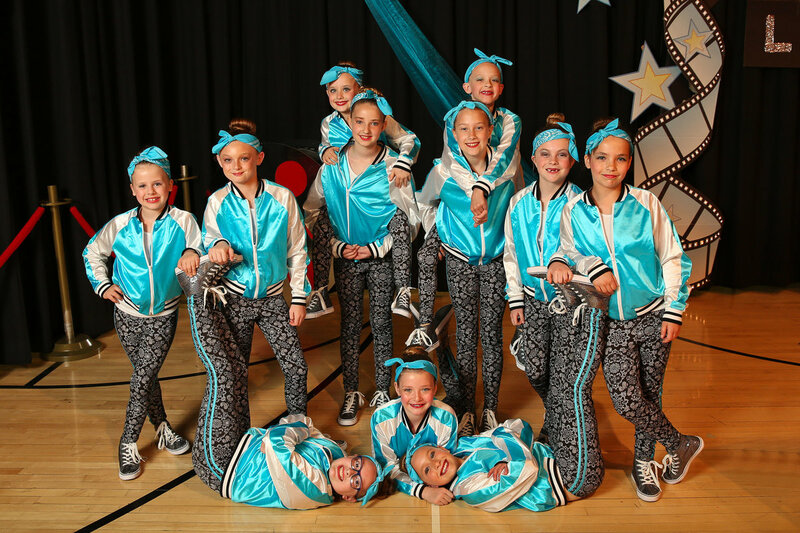 LADC performs at community events and attends competitions throughout the year. An advanced exercise for disciplined dancers with extensive ballet experience. Strengthening the core in order to dance on the tips of pointe shoes. A class designed to focus solely on technique. Includes strength and conditioning to improve turns, leaps, and tricks. This class does not perform in the recital. This dance-inspired workout is unlike anything you have tried. Packed with your favorite country hits and simple steps, each class is a fun-filled calorie scorching good time! YEE-HAW! The traditional yoga poses made accessible for every body type. A wide array of modifications are used for every fitness level with the use of yoga props and guidence from the instructor. Yoga will create balance in your life as well as your body. Yoga is also a great way to reduce stress and anxiety. This is great for beginners. 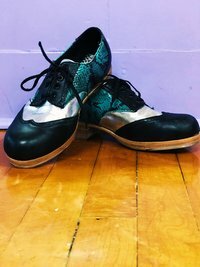 A fun class that incorporates jazz and tap techniques into choreography. No dance experience required. 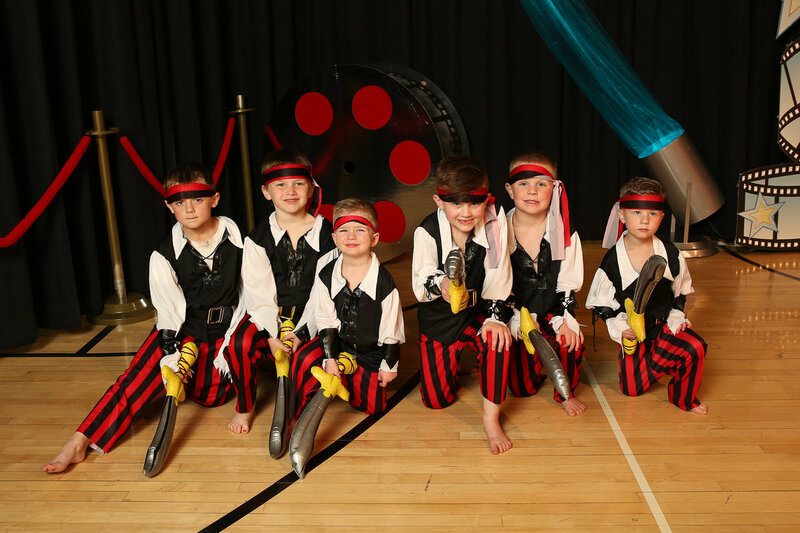 A focus on basic twirl skills and development of hand-eye coordination and wrist flexibility. An acrobatics class incorporating tumbling skills and strength training into dance choreography. A class designed to improve a dancers range of motion, enhance flexibility, and increase muscle strength. 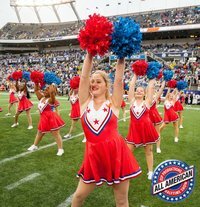 Students will learn tumbling skills and passes on the mat with appropriate spotting by the instructor. A fun & challenging dance that uses a combination of rhythm, timing, and coordination. A high-energy dance. Students will learn trending dance moves performed to age appropriate hip hop and pop music. Students tell a story through the movements and choreography. A routine based class focusing on isolations of the body, improving alignment, performance quality, and developing complex rhythms and patterns. The foundation of all forms of dance. Students will learn ballet technique through barre work and center floor exercises. Basic ballet positions and steps are introduced. Tap technique continues with introduction to our tap syllabus. Students will begin ballet barre and will learn musicality and across the floor technique. Girls and boys develop an enjoyment of music through song and dance. 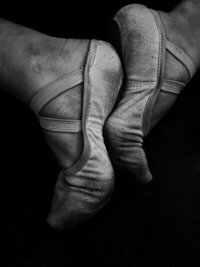 Basic ballet and tap terms and step are taught along with tumbling skills. Use of props, wands, and rhythm sticks engage imagination during creative movement exercises. Performs a ballet and tap dance in the recital. A Creative movement class taught in an imaginative environment that is nurturing, positive, and fun. 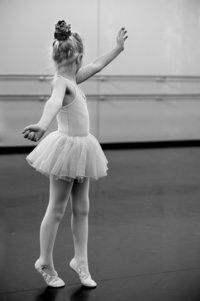 Students will learn basic technique in ballet, tap, and tumbling while promoting joy, musicality, listening skills, and motor development in a fun and safe environment. Performs a ballet and tap dance in the recital. Contact us with questions you have about classes, tuition, and more. Looking for info for your current student? Check out the PARENT PORTAL! Questions? Let's get in touch! 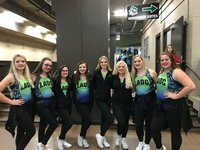 "Over the years I have watched and experienced Ms. Leanne and Ms. Abby teach their dancers technique, discipline, and self respect, but most of all how they share and teach the love and beauty of dance not only on stage, but in everyday life."